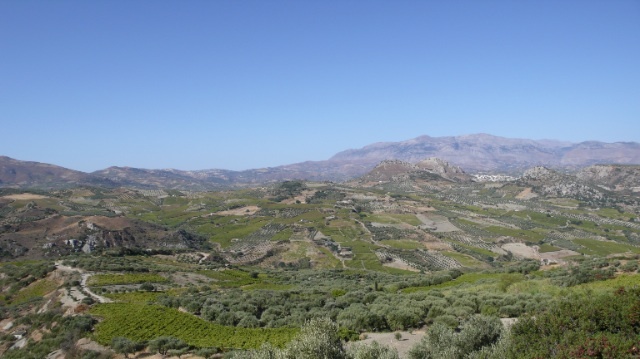 Two views of Crete. 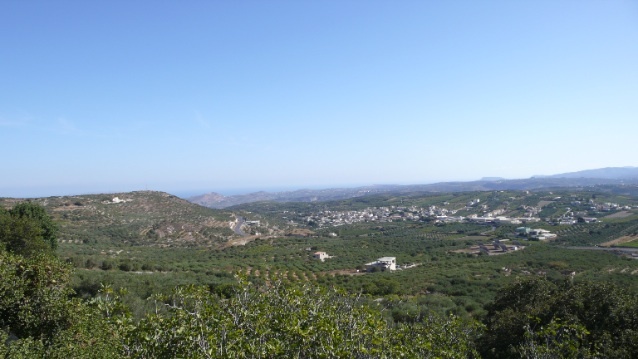 Above, looking out to the Aegean in the north, is the region of Peza. Below, a little further inland, is a view of Archanes. These are two of the main PDOs on Crete along with Sitia and Dafnes.